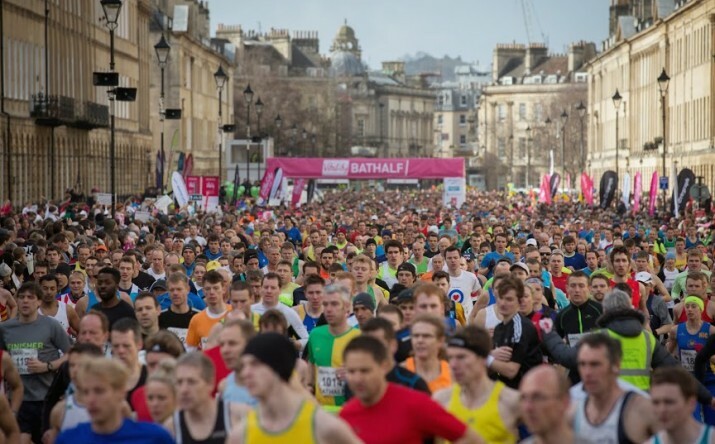 The Bath Half is one of the UK’s top half marathons. Set in the beautiful historic Roman city and with 15,000 runners it’s not hard to see why. Join 15,000 people run past Roman landmarks and let the crowds carry you on this beautiful half marathon course. It is an established route on the half marathon calendar and a key half marathon event in the lead up to the London Marathon. Temwa is an official local charity for the Bath Half Marathon and we love sending a team of runners every year. General places quickly sell out and it’s a popular event in Temwa’s calendar, so sign up today to avoid disappointment! Follow us on Facebook, Twitter, or Instagram then share what you’ve been up to: from that first training session to crossing the finish line, we want to support you every step of the way!